Regardless of whether you have 5 users or 50,000, we've got you covered. It doesn't distract you with configuration issues and technical problems requiring constant support. 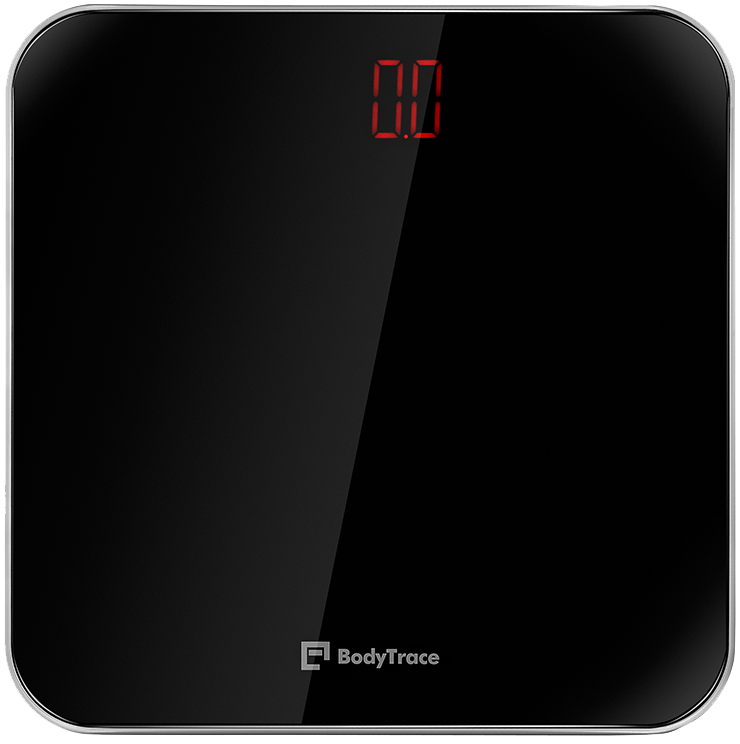 Our scale works right out of the box, requires no user configuration and data is delivered to you immediately. Our scale and monitoring system allows you to focus on your mission, be that scientific research or helping people manage their weight. There are no obscure error messages, complicated setup procedures. No matter where your users are, you'll get their data. We offer a stand-alone monitoring system or integrate seamlessly into your existing solution. We have a simple API that allows you to receive weight data in real-time. You can be up and running in a matter of hours and all your present and future scales know where to send their measurements without any additional work from you. We take privacy and data protection very seriously and comply with all relevant regulations in the United States and the European Union. Our scales use the same cellular technology that your phone uses when you browse the web or send an e-mail. We have access to cellular networks in almost all countries around the globe. Focus on your goals and let us do the rest. We offer branding options and other customization for qualifying orders. We pride ourselves on being very flexible, and our minimum order quantities are set accordingly. Our annual subscription fee of $80 includes the scale itself, cellular connectivity, access to our web-based monitoring interface and API. No additional costs or hidden fees. ©BodyTrace, Inc. All rights reserved.